A bastion of traditional Rioja. La Rioja Alta is one of the grand old Rioja houses of Haro. Founded (and still owned) by four wine growing families in 1890, this is both a bastion of traditional Rioja and a benchmark against which other wineries in the region are measured. 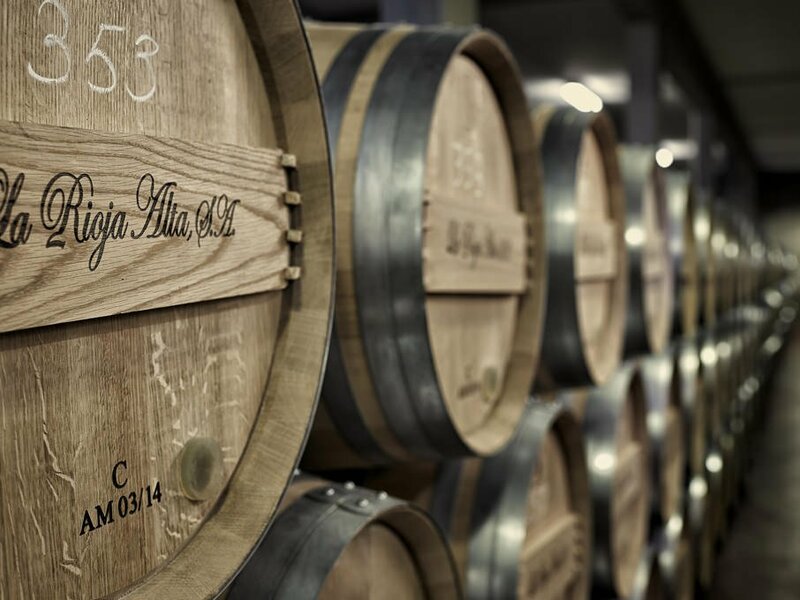 Long aged in bottle and American oak, and treated to regular, careful hand racking between barrels, La Rioja Alta wines are classically styled: medium bodied, slightly oxidative and full of secondary characteristics. The new wave of talented young winemakers in Rioja may be pushing site-specific, modern wines and labelling the more traditionally styled as industrially made. At La Rioja Alta however, nothing could be further from the truth. Every step in the process is handled in-house, with the utmost care and dedication. All the wines are made from estate-owned vineyards, which have been converted to organic viticulture. All the barrels used for ageing are made by in-house coopers. And all the winemaking, blending, sorting and ageing are done with the sole aim of producing the finest possible wine. 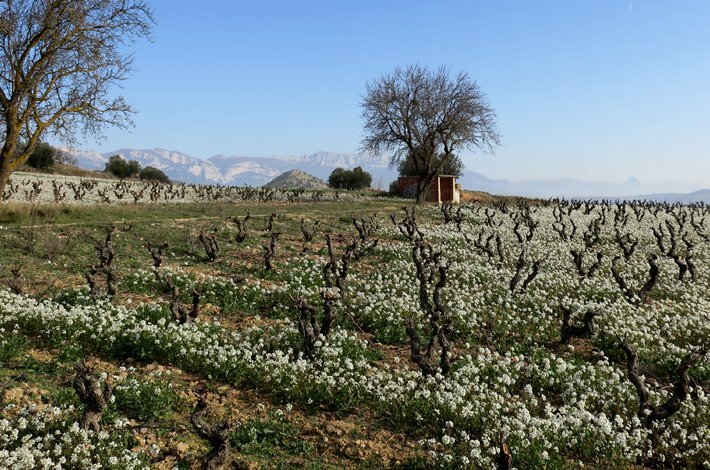 The result is a striking reminder – despite changing times – of just how good traditional Rioja can be. Rioja is Spain’s most famous wine region and also the hardest to describe. According to Tim Atkin’s 2017 report, 16,039 grape growers are working here, across 65,000 hectares in a region that is almost a 100 kilometres in length. The diversity of sites, soils and landscapes is immense. So too the diversity of opinions. Rioja is home to some of the most passionate advocates of a terroir-first philosophy. It’s also home to some of Spain’s biggest commercial wine companies. And there are fantastic traditional producers here too. 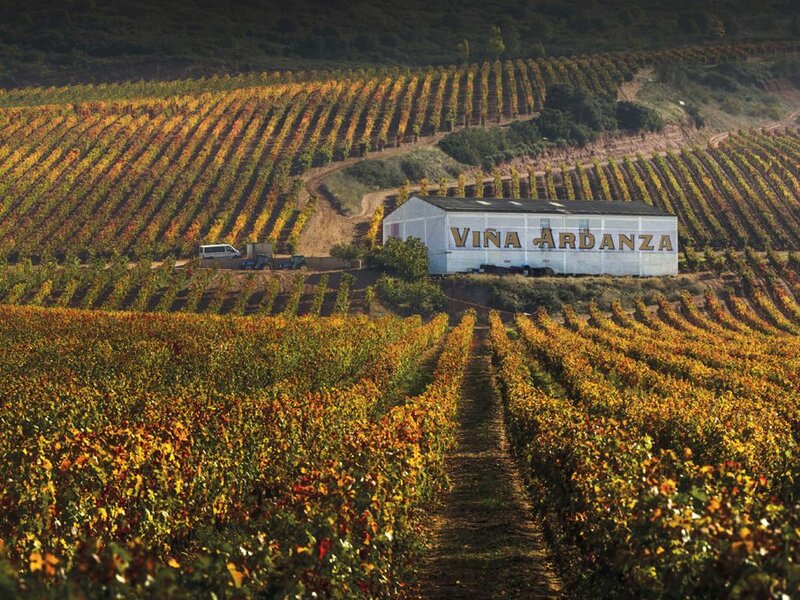 La Rioja Alta and Lopez de Herredia, for instance, value quality above all else, but maintain the multi-subzone blending and long barrel ageing tradition that’s often attacked by proponents of terroir. The occasional fantastic (and cheap) wine pops up as well, from small family producers. Disclaimers aside, for us the most exciting sites in Rioja are along its northern edge up into the Sierra Cantabria. Soils here tend to be rockier and wines more structured and intense. Perhaps just as exciting is that the confusing Rioja situation (with modernists, traditionalists, terroirists, DOCa regulators and big brands all advocating different ideas of what ‘Rioja’ means) may come to an end. In 2017, the governing body made changes to DO laws allowing the inclusion of village wines, a step that may mark the start of a new, more coherent trajectory for the region. Unofficially, of course, much of Rioja has been on that trajectory for some time.